The hot, humid, dog days of summer are here at Arcadia Run. 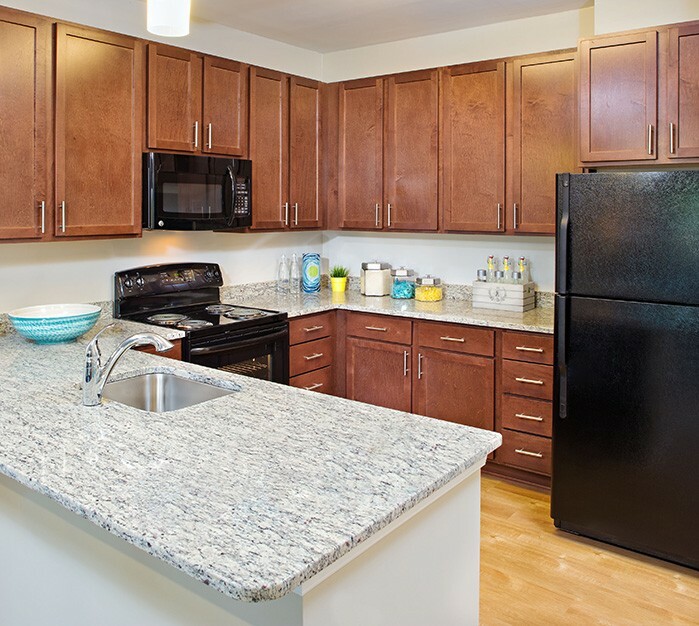 It is tempting to stay in the nice, cold oasis of your apartment home, but you need to take advantage of all we have to offer! Staying active at Arcadia Run means that you can get out and enjoy yourself right in your own community, just steps from home. No need to battle summer crowds or traffic jams; we have everything you need right here! Check out some of our favorite ideas for staying active this summer at Arcadia Run. Laying out by the pool is great, but splashing around in the water is even better! Whether you’re doing laps, playing Marco Polo with the kids, or just floating around, you’ll be moving. Not only will you stay cool, but you’ll get a workout too! This is the kind of summer activity we can get on board with. Why pay for an expensive gym when you can walk right to your own gym right here at Arcadia Run? We’ve teamed up with our friends at Power For Life Fitness to offer residents fitness classes every Monday, Wednesday, and Friday! Get your Namaste on at yoga, or release some of that energy at cardio kickboxing. Check out our monthly schedule of classes and times here. Going for a run during the peak humidity of the summer doesn’t sound like a great idea. However, Arcadia Run has walking trails nearby that are the perfect place for a relaxing walk to clear your mind, or even motivating a friend to go with you. If it is really too hot out, head down to our gym and hop on a treadmill! For those looking for a little more competition, get some friends together and get a ball game going! Our ball courts at Arcadia Run are the perfect place to play a little 1 on 1, 2 on 2, or the classic game of HORSE. Whether you just want to practice your free throw or have a full on scrimmage, our ball courts are heating up this summer. If you have kids running around driving you crazy over summer vacation, head on out to the Arcadia Run playground! With slides and steps and other things to climb on, the kids will have a blast running around. The best part about the playground is that kids can use their imagination and entertain themselves. We bet they’ll be asking to go back every day! 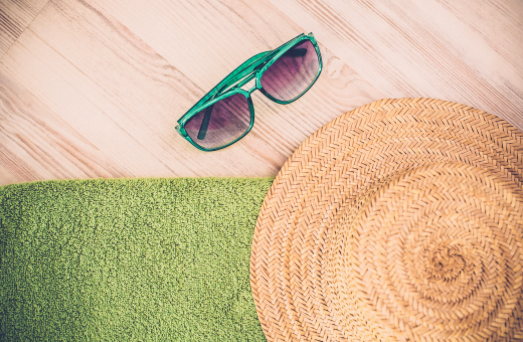 Your summer doesn’t have to be spent inside your apartment home! Get outside and experience all that Arcadia Run has to offer. 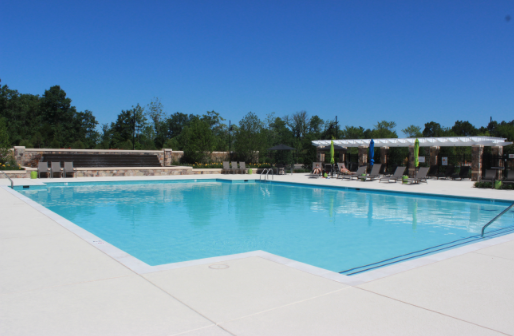 Learn more about our other amenities by visiting us online.